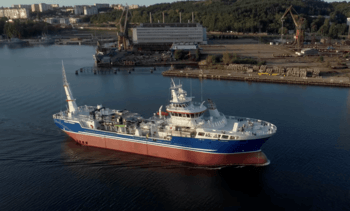 The biggest and most technologically advanced wellboat in Canadian aquaculture history has sailed into British Columbia waters. 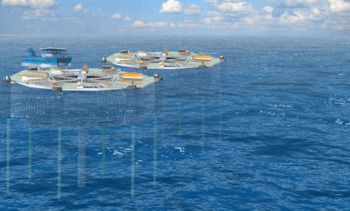 Norway’s fisheries directorate has granted Mowi two development licences to test the Marine Donut floating closed salmon farm concept. It had applied for eight. 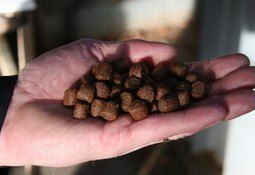 The manager of one of Mowi Scotland’s salmon farms has credited fish cage cameras for a dramatic improvement in feed conversion ratios (FCRs) at the company’s Linnhe network of sites. 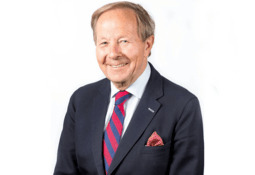 The world’s biggest salmon farmer, Mowi, is looking at products derived from insects, alcohol fermentation, carbon dioxide capture and forestry to expand the range of raw materials for its feed business. 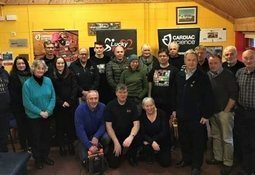 Salmon farmer Mowi has been thanked by the communities of Maraig and Rhenigidale on the Isle of Harris for a donation to fund a potentially life-saving automated external defibrillator (AED) in each of the villages. A group of potential Scottish aquaculture leaders of the future have finished a series of training days that has given them with a variety of new skills and attributes, not least the confidence in their ability to manage staff. 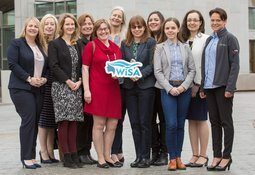 A new group called Women in Aquaculture Scotland (WiSA) will be launched today – International Women’s Day – by people from across industry, academia and the public sector. 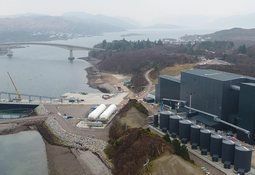 Aquaculture experts at the University of Stirling are leading a £2 million study that aims to provide important information on the impact of innovative farming technologies on salmon. 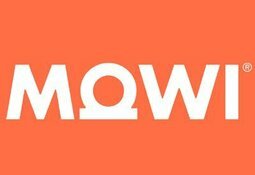 Mowi Scotland managing director Ben Hadfield has reiterated his dissatisfaction with the way last year’s Scottish Parliament inquiries into salmon farming were conducted. 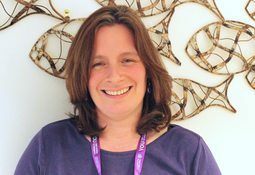 Fish farming industry employees and PhD students will tomorrow take part in a new initiative intended to cultivate Scotland’s aquaculture talent pool and find new ways of tackling industry challenges. Salmon farmers suspected of acting as a cartel to keep prices high may face serious punishments if the allegations are proved, according to Norwegian legal experts in the field. 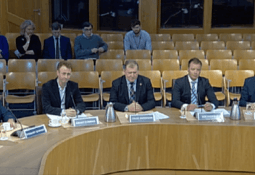 The Scottish Salmon Producers’ Organisation (SSPO) has moved to distance the domestic industry from allegations of price-fixing, saying that a European Commission investigation on the subject is focused on “another jurisdiction”. 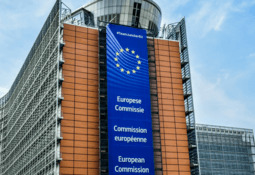 Norwegian-owned salmon farmers Grieg Seafood Shetland, Mowi Scotland and Scottish Sea Farms were today subject to unannounced inspections by European Commission (EC) officials exploring potential anti-competitive behaviour in the salmon industry. Mowi West is connecting with the local community of Vancouver Island through youth programs, environmental initiatives and community events to help support its business goals.